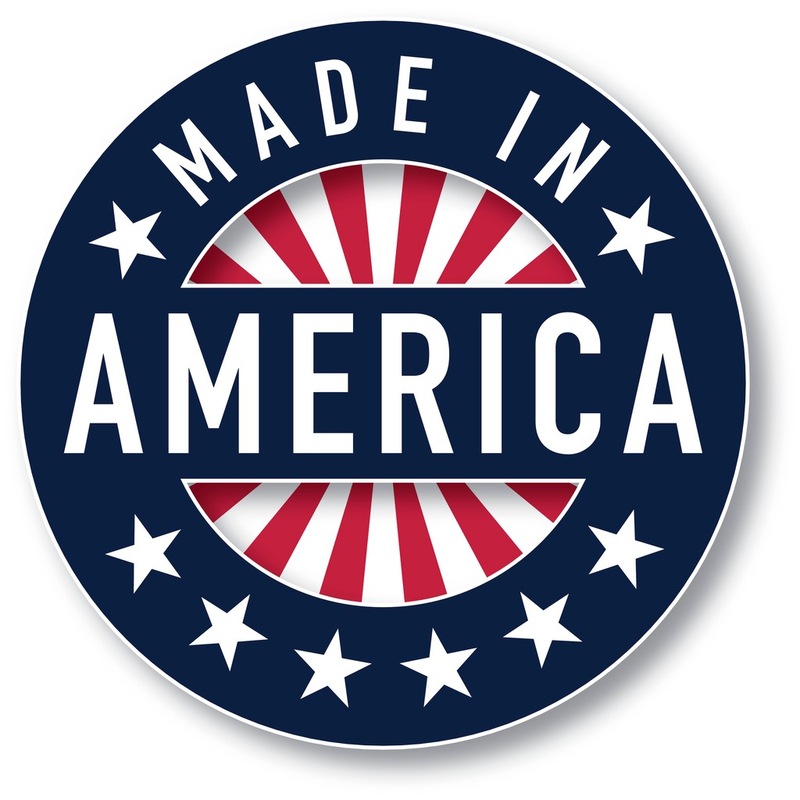 The Global Small Business Blog: How Does US Manufacturing Compare to that of Other Nations? How Does US Manufacturing Compare to that of Other Nations? How does American manufacturing compare to that of other nations? In a Brookings report, they develop a global manufacturing scorecard that looks at five dimensions of the manufacturing environment: 1) overall policies and regulations; 2) tax policy; 3) energy, transportation, and health costs; 4) workforce quality; and 5) infrastructure and innovation. China is the top nation in terms of manufacturing output and the percentage of its national output that is generated by that sector. Poland meanwhile has the highest percentage of its workforce employed in manufacturing. Small manufacturing firms often cite congestion, logistical, or connectivity problems as major barriers to overcome. As developing economies look to export more, increased transportation infrastructure investment is necessary in order to reach global markets. Moreover, countries that already have sound transportation infrastructures need efficient supply chains. They go on to say, "One cannot have high-performing manufacturing companies without adequate infrastructure." 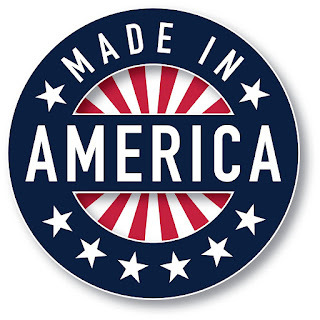 Learn more to find out how US compares to 18 other nations on manufacturing.